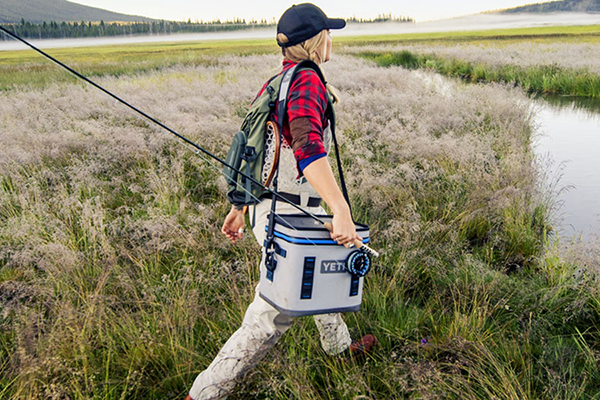 Today Yeti Coolers are the coolers of choice for outdoor enthusiasts, pros, tailgaters and backyard barbeque kings. And that still gets us fired up. Ultimately, life is about having a good time doing what you love. 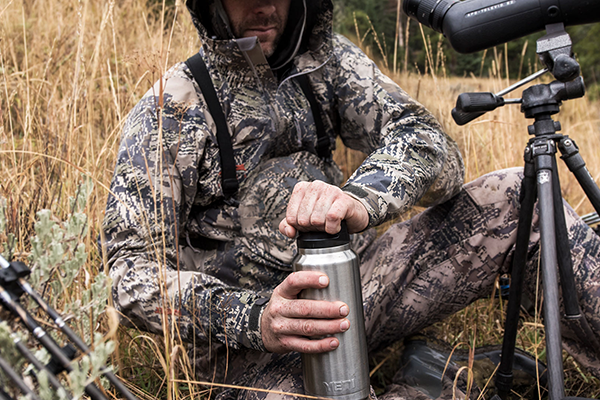 Meet the original YETI® . The Tundra was born when we took our frustrations with cheap coolers and over-engineered the hell out of them. 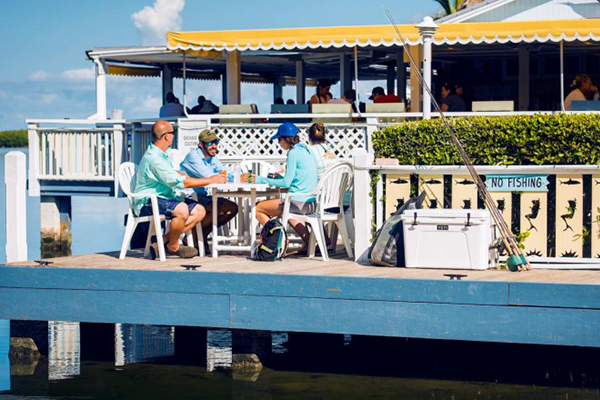 We ended up creating a whole new category of coolers with legendary toughness and ice retention. The Tundra comes in enough sizes for wilderness expeditions, hunting excursions, fishing trips, tailgating, or any outdoor adventure.